This island is leading the way in renewable energy. Last year, Costa Rica powered itself purely with renewable energy for 299 days total. This year, they already hit a total of 150 days — and counting! It was last 16 June 2016 when the government said goodbye to fossil fuels (again), according to the National Center for Energy Control (CENCE). Since then, the country ran on 100 percent renewable energy for 76 days. Costa Rica deserves a clean (or green) bill of health! This Latin American country has proven, yet again, that it is possible to run on a mix of various sources of renewable energy. Of course, the country’s relatively small size helped, with the seasonal heavy rainfalls. But so did the four hydroelectric power facilities, which accounted for 80.27 % of the country’s total electricity last August. Geothermal plants that contributed roughly 12.62 %. Plus the wind turbines, with 7.1 %. Not to mention good ol’sunshine lending a hand with 0.01 %. While it can be said that Costa Rica’s situation contributed to the ease with which the country transitions from fossil fuels to clean renewable energy, it did not lack in the effort and infrastructure to further the cause. 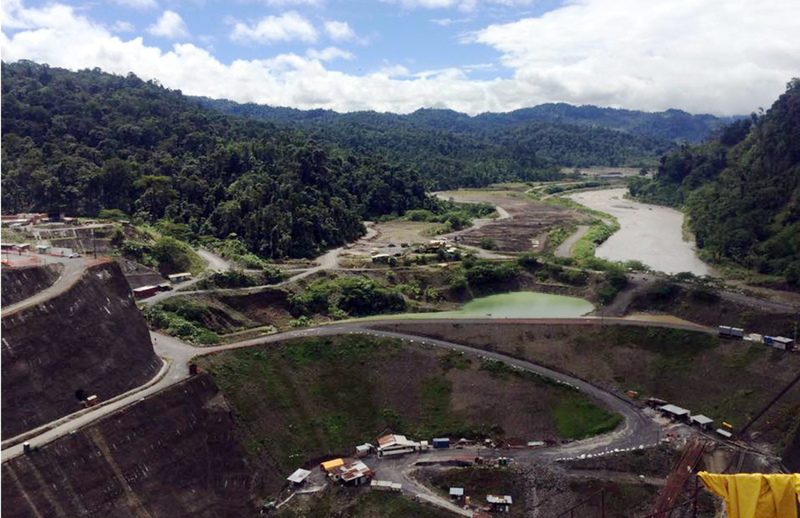 It is the largest hydroelectric project in the region since the Panama Canal.